From the beginning, our mission at the HiveXchange has been to deliver a marketplace experience that makes fresh produce trade easy, safe and profitable in more markets. It will come as no surprise then, that we’ve spent a lot of time talking about payments! Specifically, how we can use digital technologies to provide producers with a more transparent and faster payment process, while at the same time helping buyers to reduce the complexity and cost of managing supplier accounts. Our automated order administration tool already offers important time and resource efficiencies for both buyers and seller, but we’re not done yet. We’re continually looking for more ways to ensure you can spend your time where it’s most needed and not on chasing invoices. 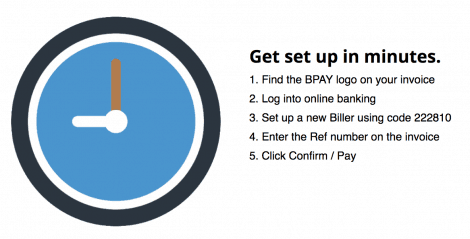 We’re excited to have taken the next step on this journey with the integration of BPAY into the marketplace experience, effectively providing a single source of payment and collection for our members. Buyers can now pay any supplier they buy from on the Hivefloor using a single BPAY account. Not only will this reduce overheads in account administration, it will also make it easier and less risky to diversify into new markets and source the best produce online. One Payment Account, Unlimited Suppliers, Unlimited Opportunity. 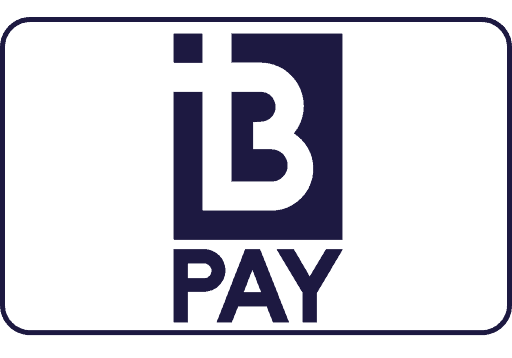 By integrating BPAY into the marketplace experience, we’re helping speed up the payment process. Having a simple, online payment process makes it easier for buyers to manage and pay their invoices securely – from anywhere at anytime. This is the start of an important journey for our digital marketplace. We have a program that will progressively take out administration costs and payment and credit risks associated with expanding your supply chains into new markets, with buyers and sellers that you don’t know and haven’t done business with before. or check out the FAQs page.